Spring Break – No Classes! SAVE THE DATE! It’s an Irish & Scottish ceili ceilidh! 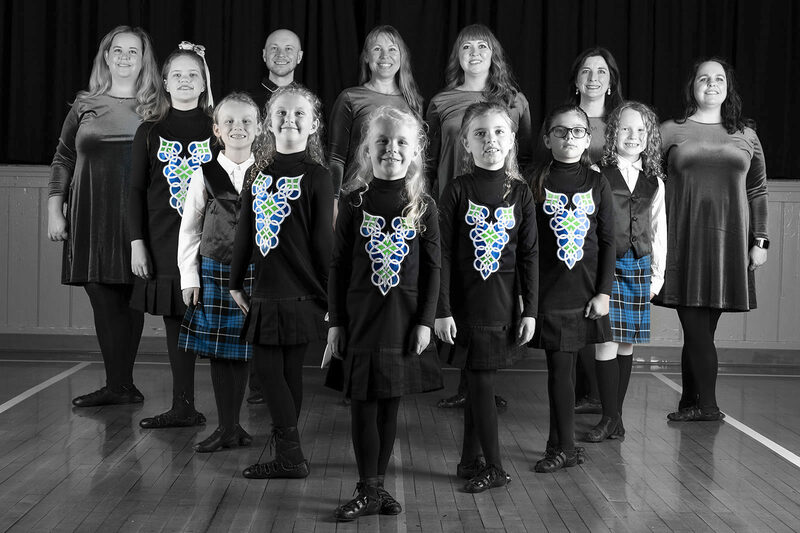 Join the Bluegrass Ceili Academy, Kentucky McTeggart Irish Dancers, Inc.and the Central Kentucky Branch of the Royal Scottish Country Dance Society for a Celtic music and dance fest! Saturday, April 14, 2018 from 2-4 p.m. More details coming soon!